1. Pssst! Sorry to wake you, but this is important: You’re doing airport naps wrong. 2. Your method of packing for long trips? WRONG. Space saver compression bags FTW. 3. If you’re still using name tags, you’re doing baggage claim wrong. 4. News flash: You’re using airport outlets wrong as well. There’s only one right way to do it. 6. Packing error: throwing your grubby shoes in with your clean clothes. Grab a wine bottle bag and do it right. 7. 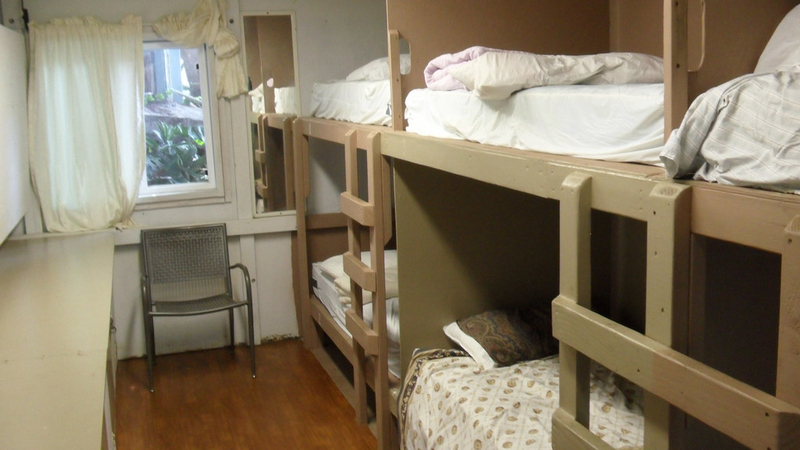 If you think hostel dorms have no privacy, you’re just doing them wrong. 8. Guess what? Your toiletry bag = wrong, wrong, wrong. 9. 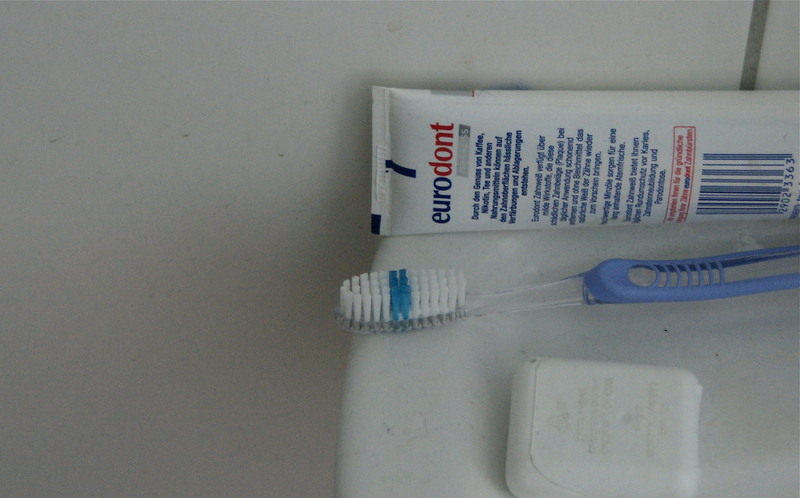 How to store your toothbrush wrong: leave the head resting on the hotel basin like a monster. Enter: the peg method, otherwise known as the RIGHT method. 10. You’re doing plane food all wrong. The right way? B. Y. O. The same goes for snacks too. 11. Errrr sorry to break it to you, but ordering expensive late-night room service? Also wrong. 12. Bet you didn’t know you were leaving your hotel room wrong too. Whoops! Do it right by keeping a card (any card) permanently in the slot. 13. Buying bottled water at the airport could not be more wrong. 14. Did you know: shoving your drink bottle in the seat pocket is actually wrong? Just ask the person sitting in front of you. The right way? Fashion a holder out of the inflight mag. 15. Want to know what else is wrong? You using your HANDS (???) to close the drapes in your hotel room. 16. Surely you already know that leaving your headphones loose in your bag is wrong. 17. And the way you’ve been packing folded clothes for years? Sorry, it’s just plain wrong. Rolling your clothes is the right way to go.